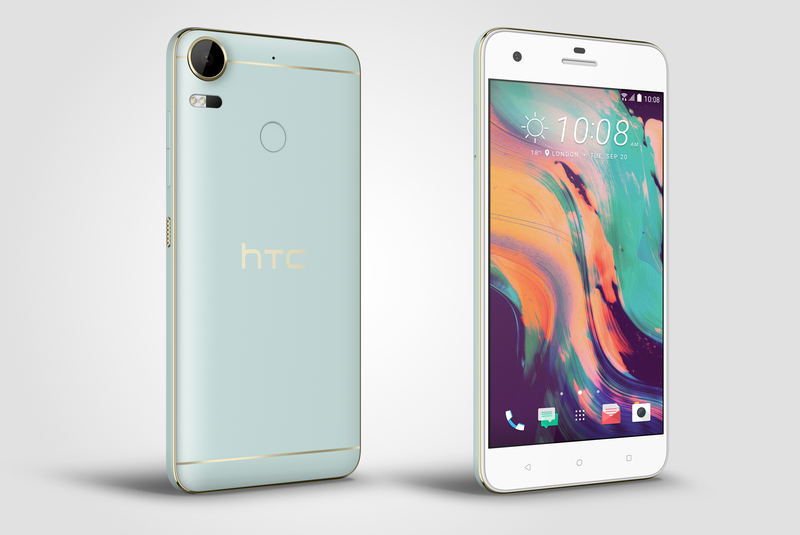 Taiwanese hardware manufacturer HTC showed off a pair of new additions to its mid-level at a press conference this morning. 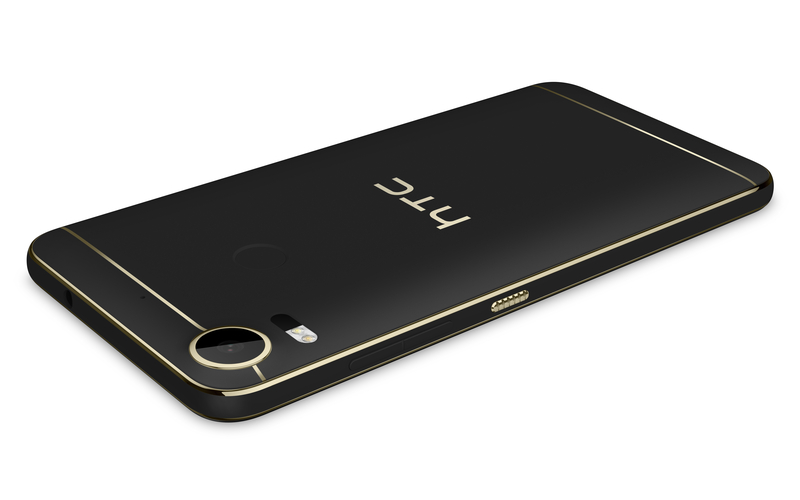 The models introduced are the HTC Desire 10 Lifestyle and Pro, which, in spite of its business-minded name, is actually pretty focused on improving its users’ selfie game. I will say, from the images, at least, HTC’s team has done some lovely design work here, ditching the impulse to crib straight up from Apple’s output. Instead, the company says its new, largely identical offerings are “inspired by Art Deco,” with a nice blend of hardware curvature and boldly pronounced details that outline the sides are rear of the devices, atop matte finishes. As its name implies, the Pro looks to be the higher end of the two handsets, bringing 1080p to its 5.5-inch display, to the Lifestyle’s 720p. Inside are up to 4GB of RAM and 64GB storage, versus the Lifestyle’s to 3GB of RAM and 32GB – both can also be augmented courtesy of on-board microSD slots. The Pro also features a 3,000mAh battery to its slightly less impressive sibling’s 2,700mAh. The Pro is the decidedly more camera-focused of the pair, featuring a rear-facing 20-megapixel sensor some key photog features like manual setting adjustments, image stabilization and auto HDR. The thing is also pretty serious about selfies, with a selfie Panorama feature that allows for 150-degree shots of yourself, for whatever reason. Oh, and the rear fingerprint reader (another Pro-only feature) also doubles a selfie snapping button. As for the Lifestyle, music is the phone’s primary jam. The handset features BoomSound HiFi Edition speakers, which the company refers to as “legendary” and are, at the very least, pretty solid for phone speakers. The Lifestyle will hit retail at the end of the month, with the Pro arriving in November.